Reading is something we are passionate about at our house. There are books in almost every room of our house and reading happens everywhere! We've been having a great discussion over on our Toddler Approved Facebook page about how to foster a love of reading with your child. Come join in! 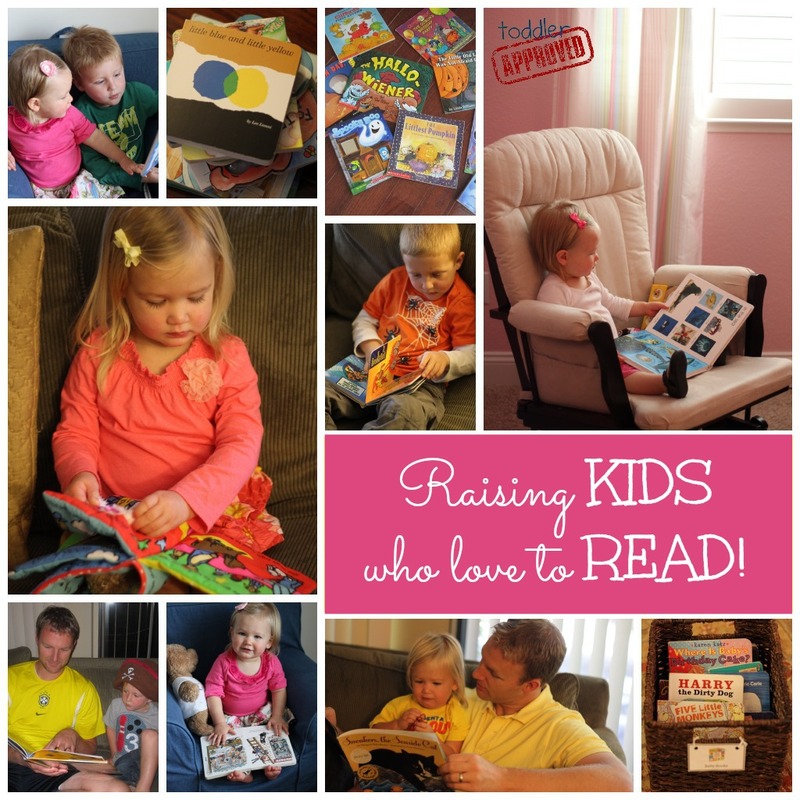 How are you raising kids who love to read? We keep things pretty simple at our house because simple means do-able... and then that means reading actually happens! 1. Read a lot and in a variety of ways! Together, independently, in pairs, aloud, silently, etc. The most important way to raise a reader is to READ A LOT! Do you have a favorite way to read? Varying it up also makes it more fun and interesting. I love doing a read aloud to all three of my kids and I also love just snuggling up with my daughter and reading just to her too! I love watching my two older kids sit together and read while I make dinner and I think it is adorable when my husband is reading with our kids. When guests are in town it is also special to have them read aloud to the kids. I love seeing how much more engaged my kids are when someone (besides me) is reading to them! 2. Incorporate reading into a variety of times of the day... not just bedtime. My favorite time to read to my kids is at mealtimes. We also love to have a designated 'reading time' in the mornings. Often we are still in p.j.s and we just cuddle up on the floor and read 10-15 books. If my toddler was in charge we'd do non-stop reading all morning. At bedtime I am exhausted and my voice is tired. We usually just read one book before bed... but I never feel bad about that if we've read 20 other books (sometimes the same one again and again) during the course of the day. 3. Do simple book related crafts and activities. We love doing book related crafts and activities. My favorite ones require no materials but just gets kids moving like characters in the story. Today when we read a book we ran around the kitchen after each page pretending to be each animal in the story. It was exhausting and so much fun! We also love finding ways to create book-related hunts. Just like with toys, it is smart to rotate books around the house. I like to move books from closed cupboards to buckets and from shelves to cabinets and from cabinets to special book sleeves. The kids are great at helping with this since often books never make it back to the right spots. :) You can rotate books for a variety of reasons- seasons, topics you are learning about, holidays, etc. 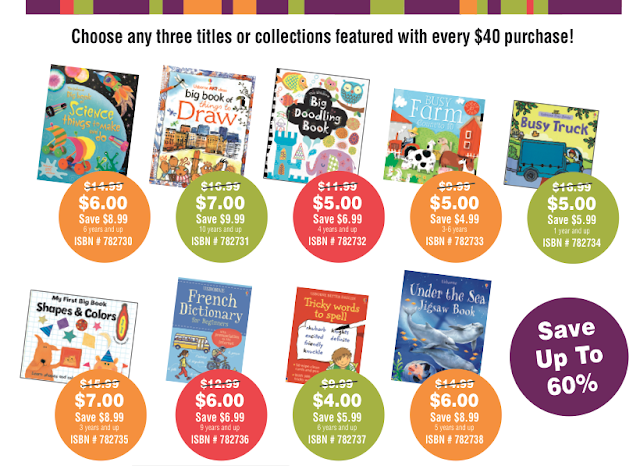 Rotating books keeps them interesting for longer and helps you need less books! Less is more and I think you enjoy books more when you only have a few that are out as options. It is also less overwhelming for kids! 5. Have books accessible for kids of all ages. We have loads of books at our house. 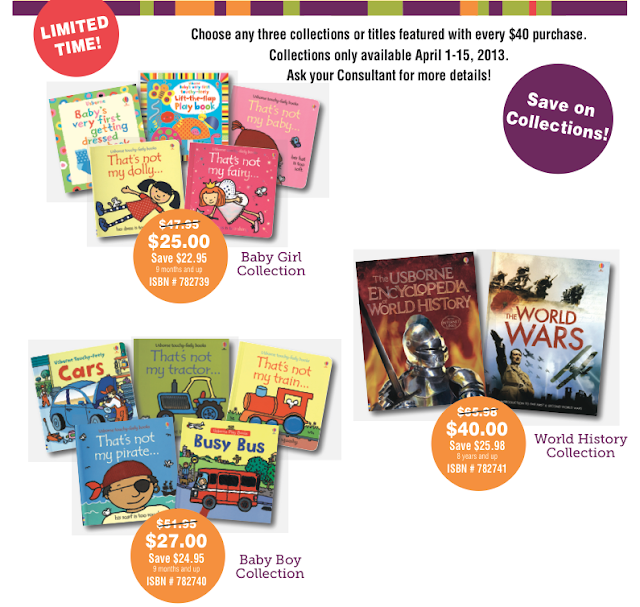 I don't restrict the baby to just reading board books or my 5 yr old to just early readers. We read anything and everything that the kids are interested in and I try and not stress about them ripping books or loving them to death... too much. My 5 yr old's favorite book is a 6th grade textbook about the earth's interior. He loves learning every fact related to volcanoes and earthquakes. I never would've known if I'd restricted him to just books for kids his age or reading level. Since we love books so much (especially a large variety of books) I am super excited to be hosting a Usborne Books eShow and Giveaway today! 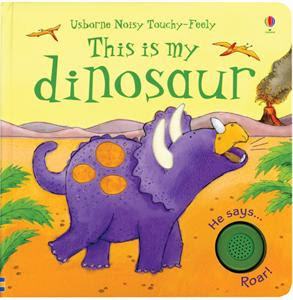 For our Usborne eShow I am going to share several of our favorite books with you and I will also share a special link just for Toddler Approved readers to use. An eShow is kinda like a tupperware party for books... except is it online! If we all lived close by you could come to my house, browse through books, eat some treats, and then buy a few of your favorites. Since we don't live close by, grab your favorite treat and check out the links below and see if there are any books you want to buy! Buying through the eShow link will help me earn free books (some of which I will be sharing with you via giveaways and reviews on the blog later this year). These are some other non-fiction books we love at our house... especially the one about space! 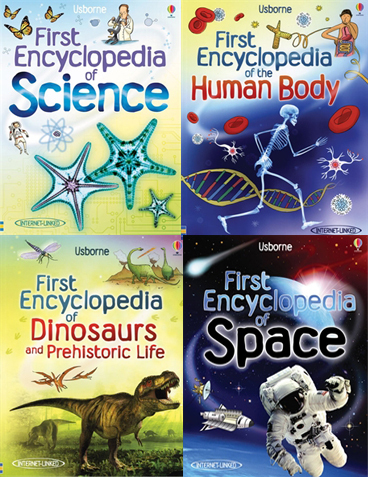 If you are planning to buy some books soon for birthday gifts for your kids or friends, this Usborne eShow is a great way to stock up on some great titles! 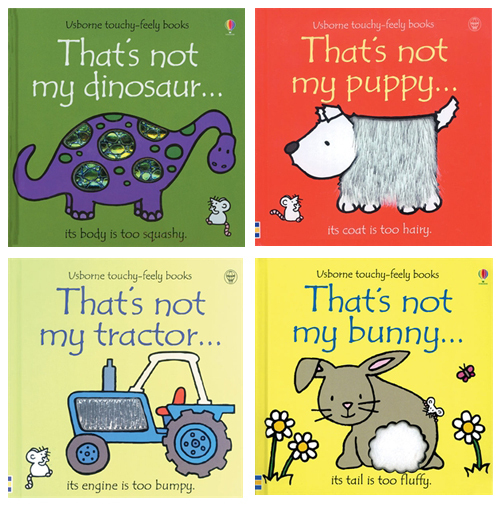 Click on this Usborne eShow link and you'll be taken over to our special shop for "Toddler Approved" customers. Giveaway: Those who place an order through this show are automatically entered into a giveaway for $20 in FREE books. You will be contacted as soon as the show ends to choose your FREE books! There are also a few special customer specials going on this month that you can check out below. You may contact Jennifer Collins through her website at www.myusbornereader.com if you have any questions. 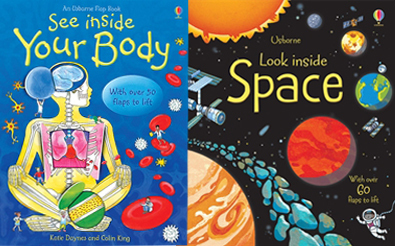 Do you have a favorite Usborne book at your house? How are you raising a child that loves to read? Having a habit of reading is a very good plus point for the kids future. These tips are impressive and remarkable. 1. Go to the library on a regular basis. 3. Use sign language while reading books. 4. 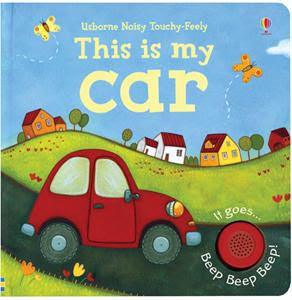 Audio books of their favorite books for car trips. We loved the This is Not My series! The new series with sound looks fun too! I am not familiar with Usborne Books, but plan to order some for my grandson. Oh I love this topic! As a former school teacher, I've been researching ideas to teach reading for some time. Here are some posts I've written about tricks that are working WONDERS for my daughters. Let's keep helping those kiddos. Reading and knowledge can only help those cuties stronger. 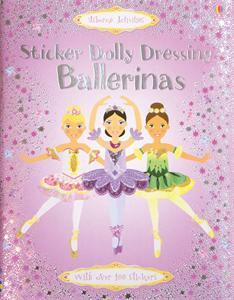 See Inside Your Bosy and the sticker ballerina's are two of my girls favourite books! We love Usbourne for great, interesting books.